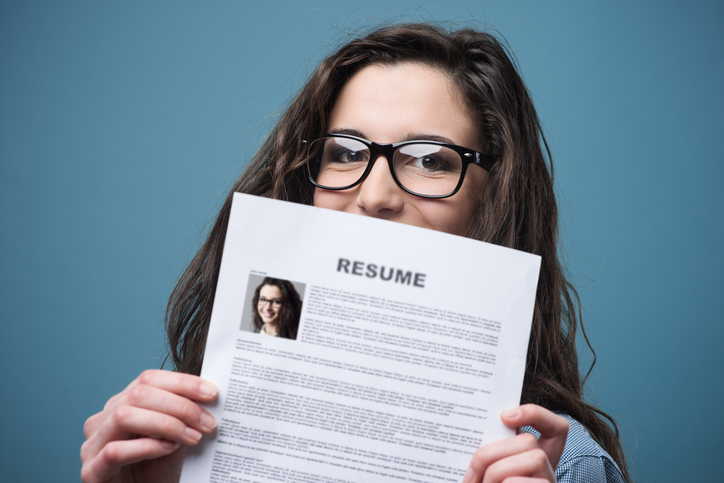 A resume, sometimes spelled with accents (résumé), is a brief written account of education and professional experience. It is also called a CV. Craig submitted his resume to the company that he wanted to work for. Because Lisa didn't go to college, her resume emphasized her work experience. To resume means ‘to continue’ or ‘to take up with again’. After summer vacation, the students resumed their studies. Let's get back to our seats; the play is about to resume. Usually we say resume in the US and CV in the UK. When resume is a noun it has three syllables and the final ‘e’ is pronounced. When resume is a verb it has two syllables and the final ‘e’ is silent. There are other meanings of resume.